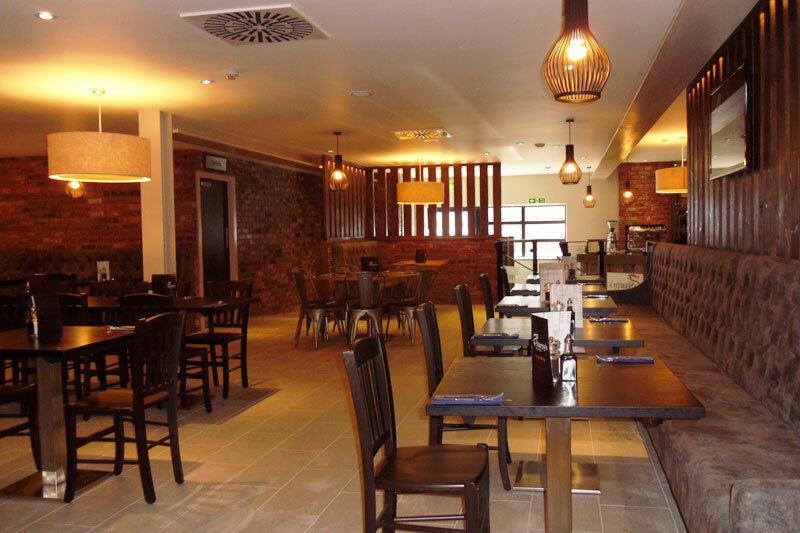 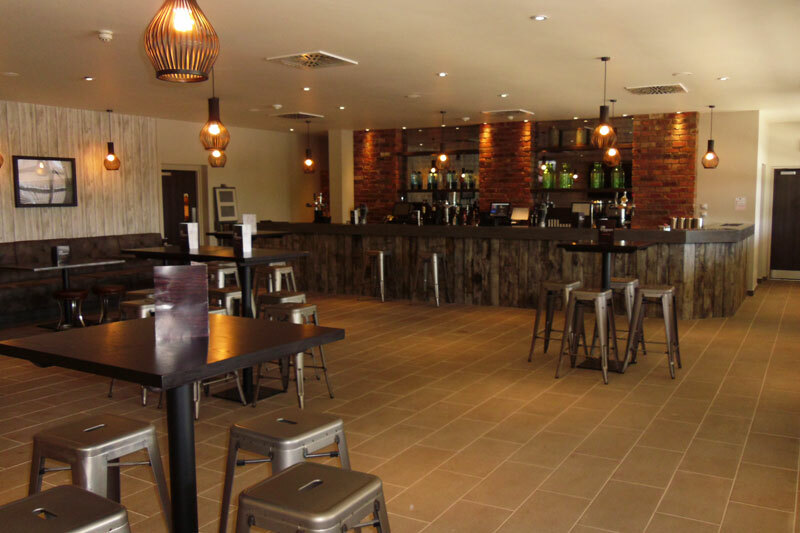 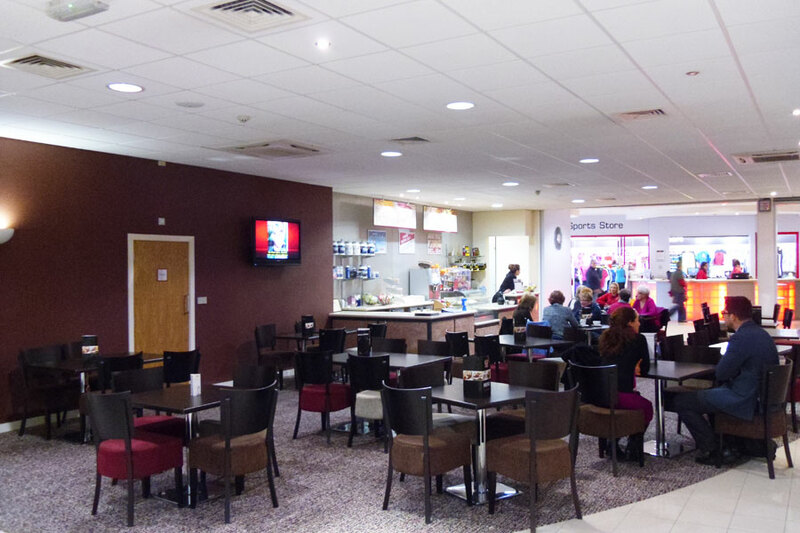 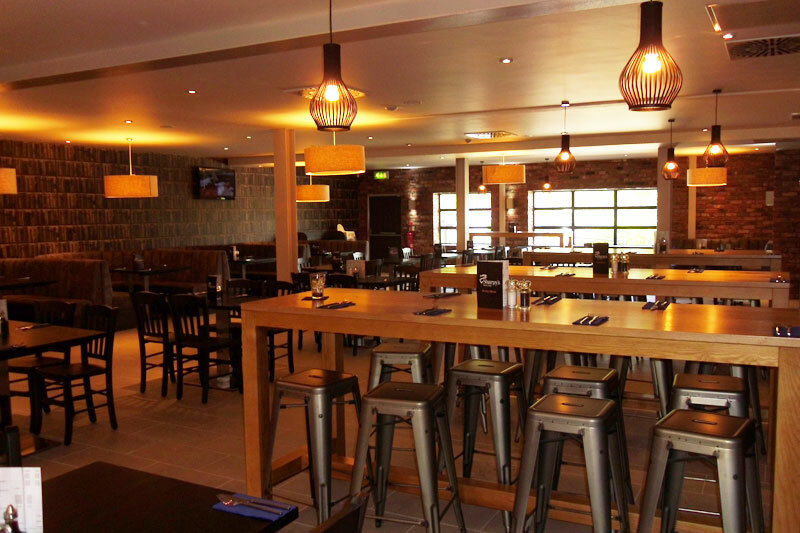 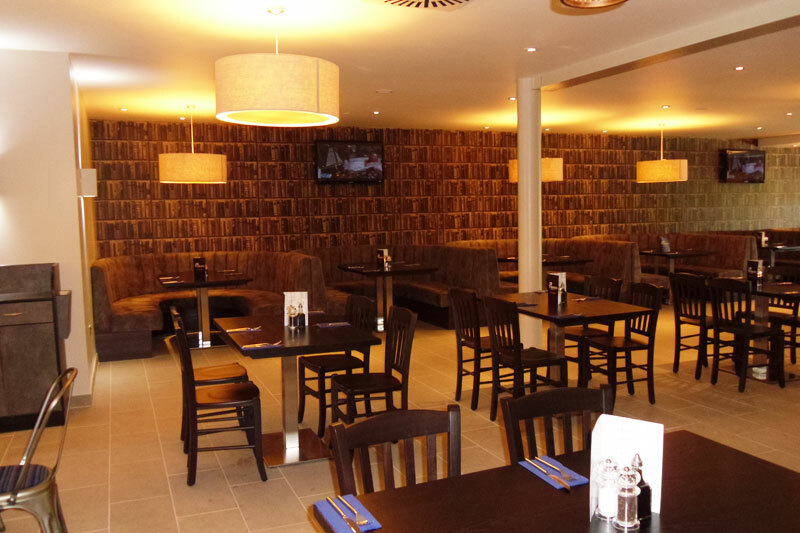 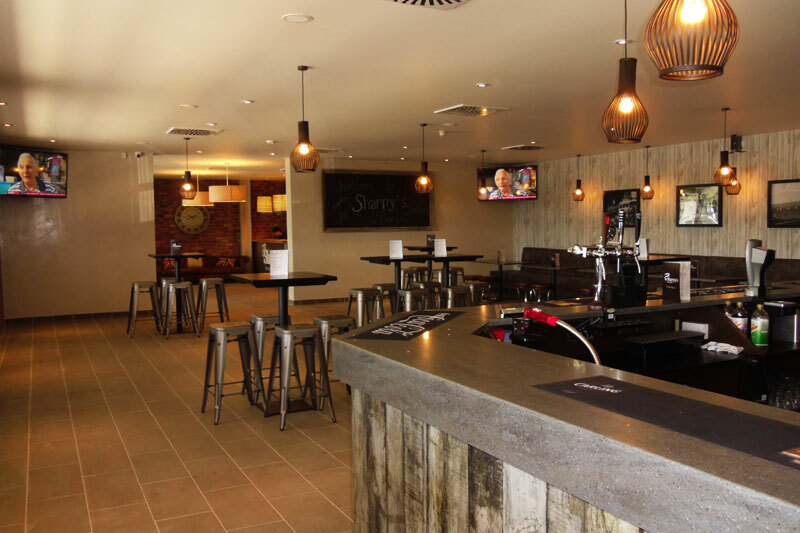 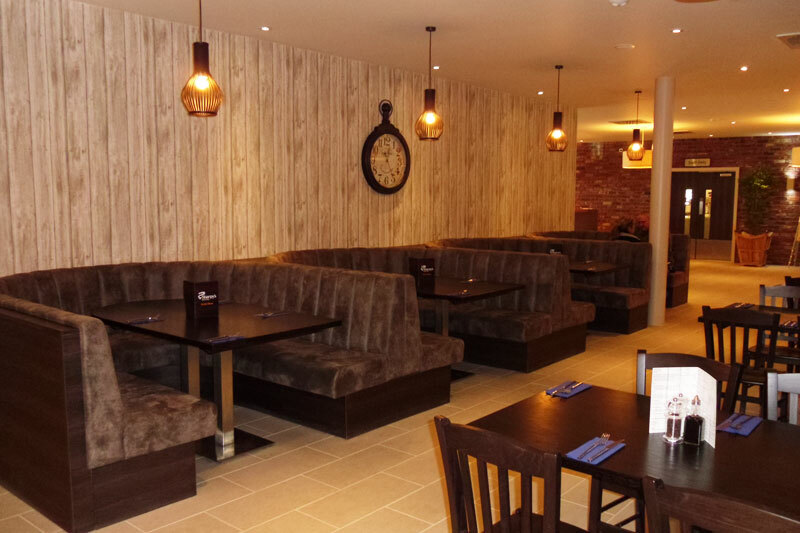 LMP Architectural Consultants were employed to convert an existing gym facility into a new fish & chip restaurant and bar next to the DW Stadium in Wigan, Lancashire. 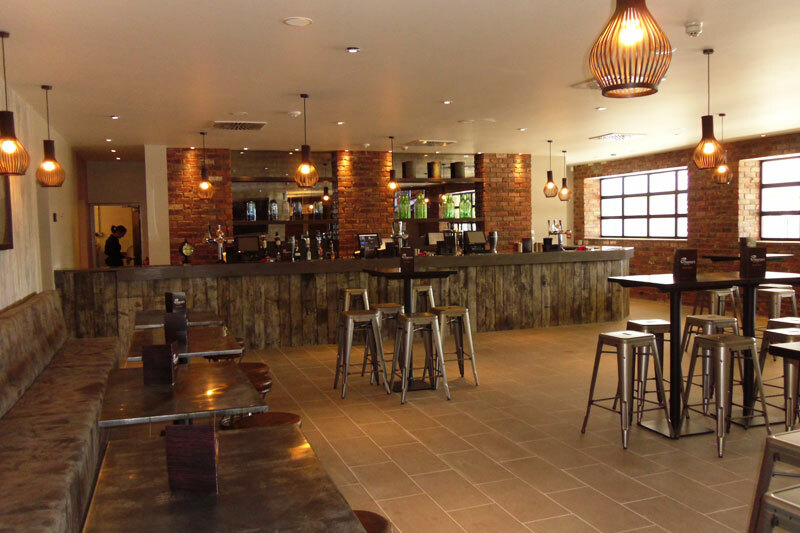 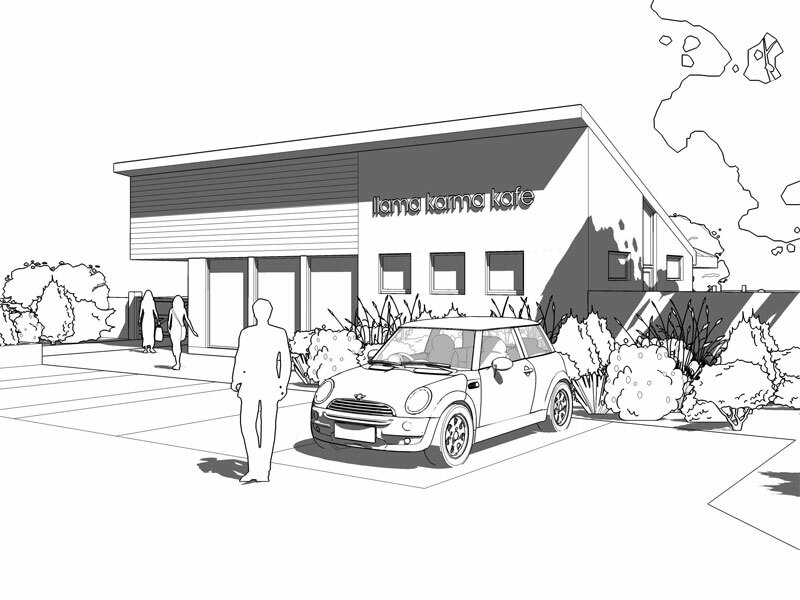 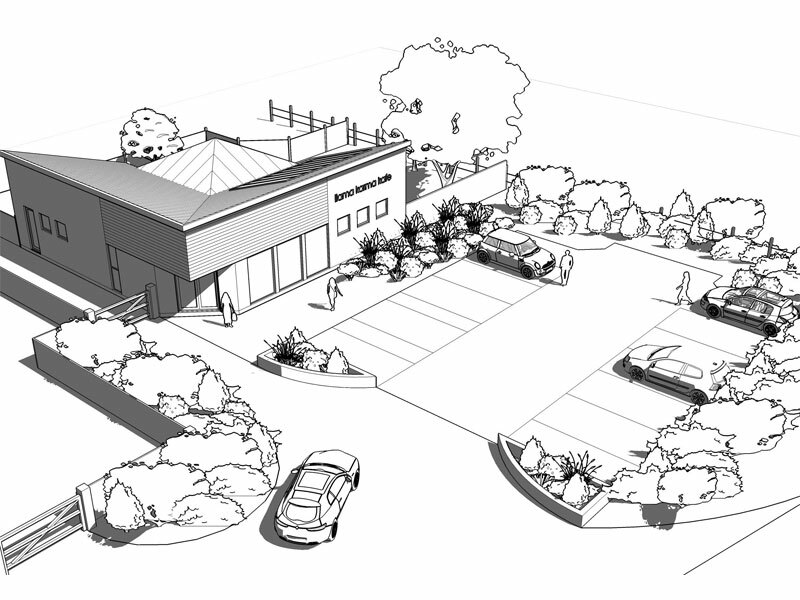 The conversion consists of a newly formed 270 seater restaurant and take away along with large licensed bars and houses the ‘biggest single frying range capable of the largest production volume in the country’. 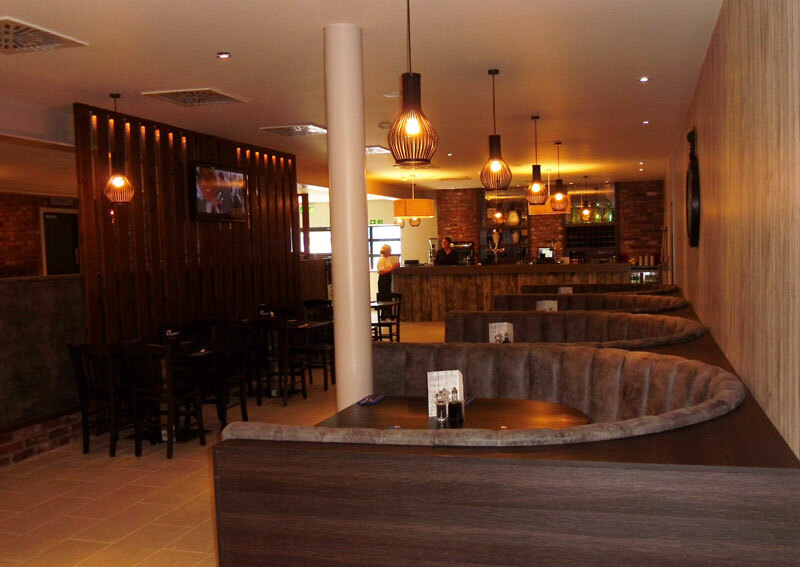 The new restaurant is to be open 7 days a week and promises the ‘ultimate matchday dining experience’ for the supporters of both the local rugby and football teams who play at the nearby DW Stadium. 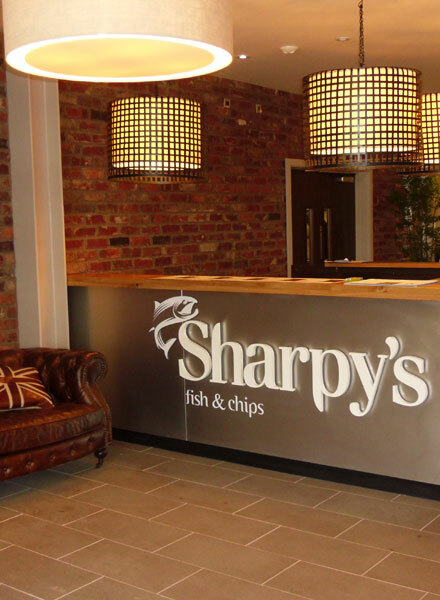 For more information on Sharpy’s Fish & Chip Restaurant you can visit their website. 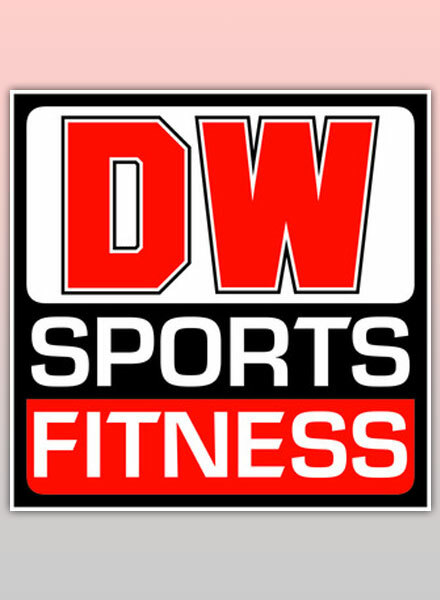 DW Sports Fitness, one of the leading brands of gymnasiums and fitness clubs nationwide, employed LMP Architectural Consultants to convert an indoor football pitch into a health and wellbeing centre at their branch in Wigan to incorporate a range of new facilities such as an aerobics centre, hairdressers, cafe’, nail bar, private doctors surgery, conference centre and massage therapy centre. 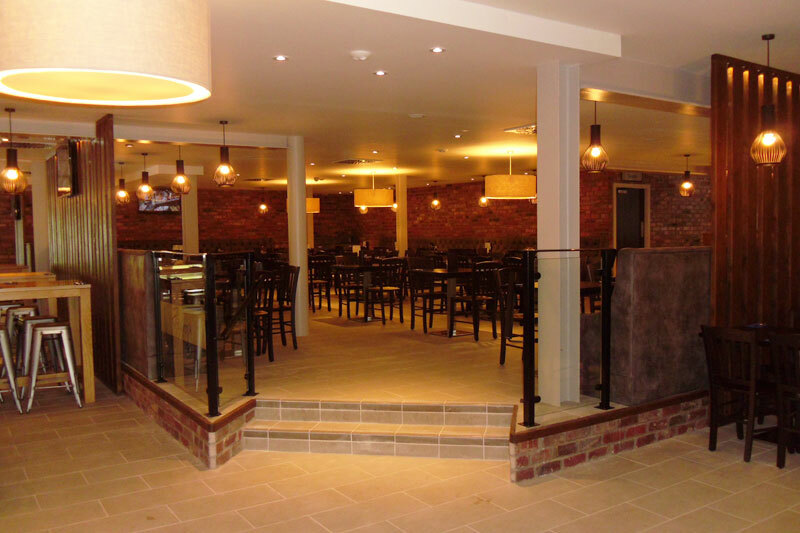 LMP provided a complete design and building regulations service to guide the project through to its completion. 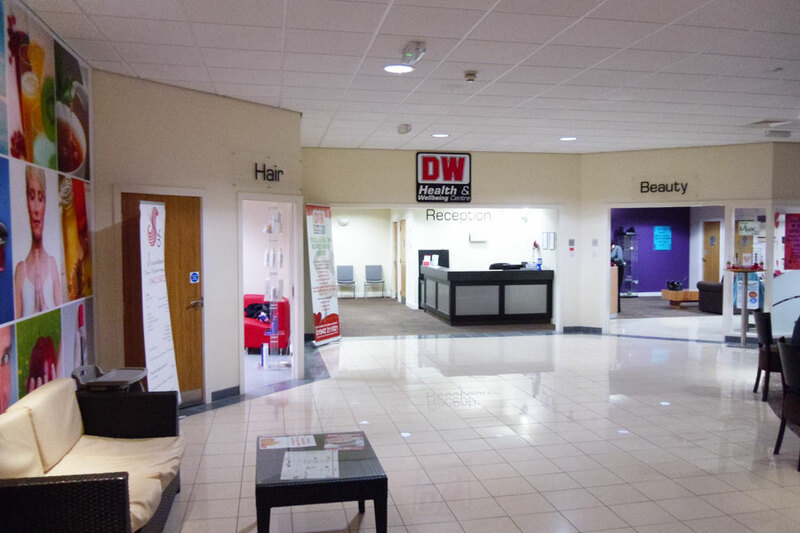 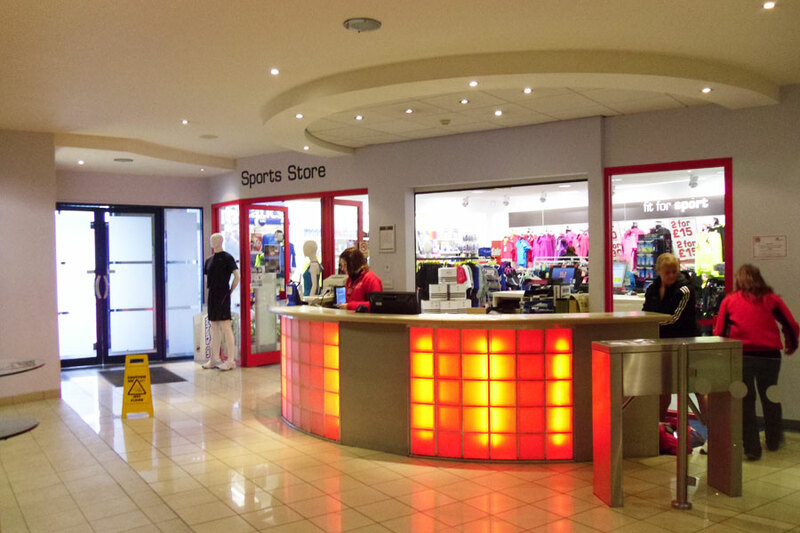 LMP have worked with DW Sports on a range of other projects such as internal alterations and remodelling to the DW Sports Fitness Centre in Derby. For more information on DW Sports Fitness you can visit their website. 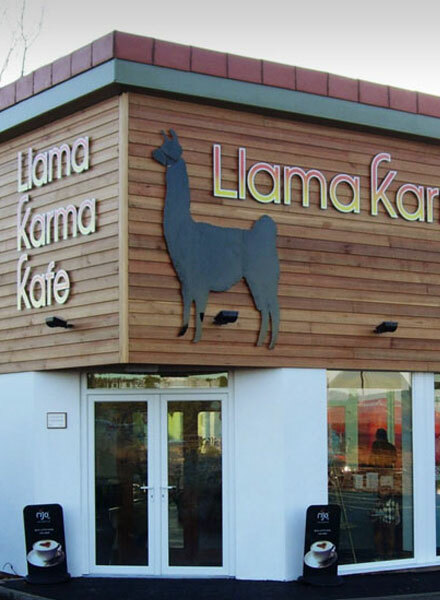 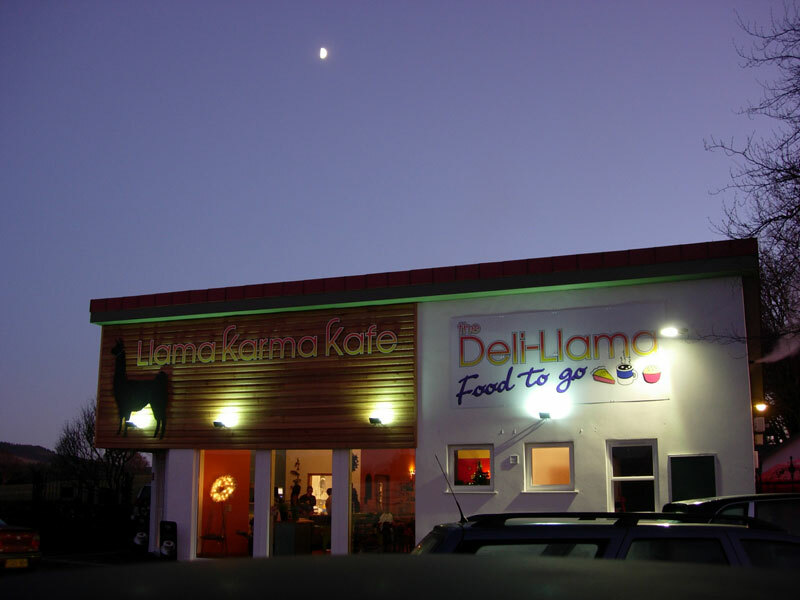 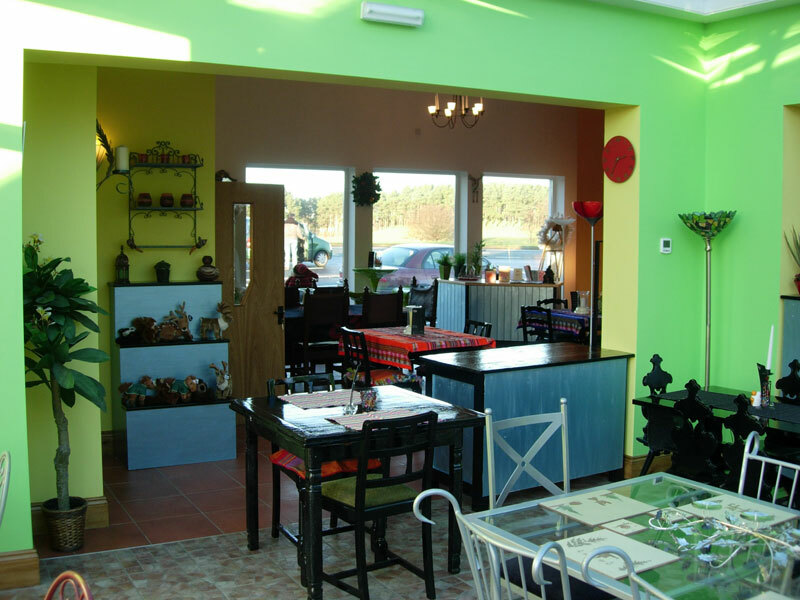 The Llama Karma Kafe is a bistro style cafe which is based in Penrith and has become a prominant tourist attraction since its opening in 2008. 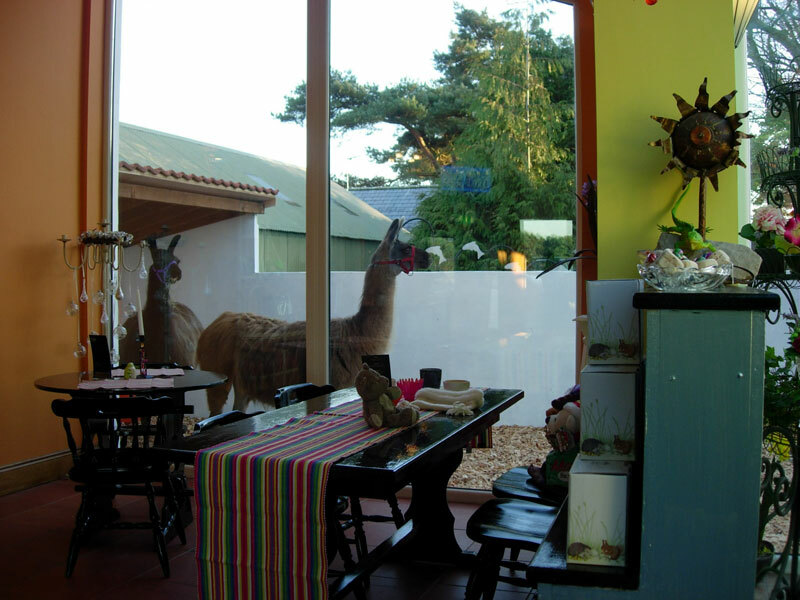 The building consists of a large, open space dining and cafe area overlooking the llama pens and an outdoor court and eating area. 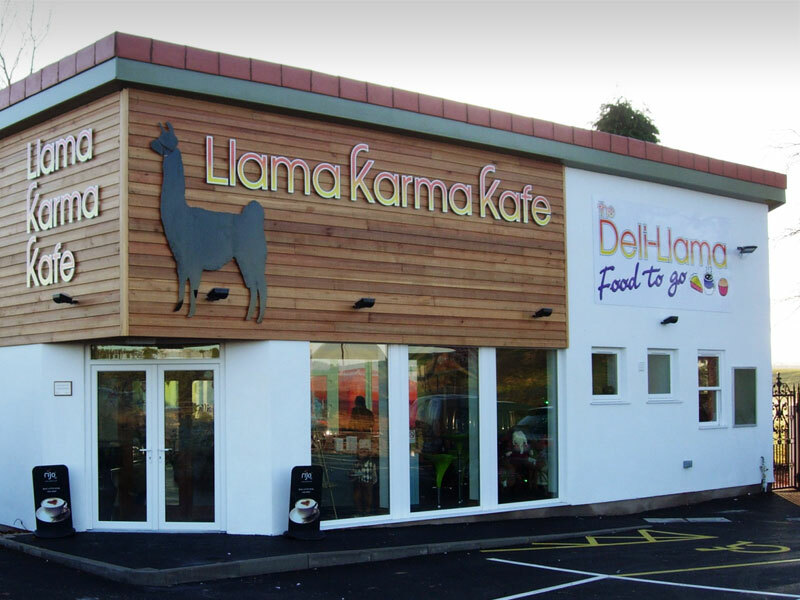 The Llama Karma Kafe is described on their website as a ‘bright, new and diverse Bistro that offers a range of delights for everyone looking for an interesting experience in eating out. 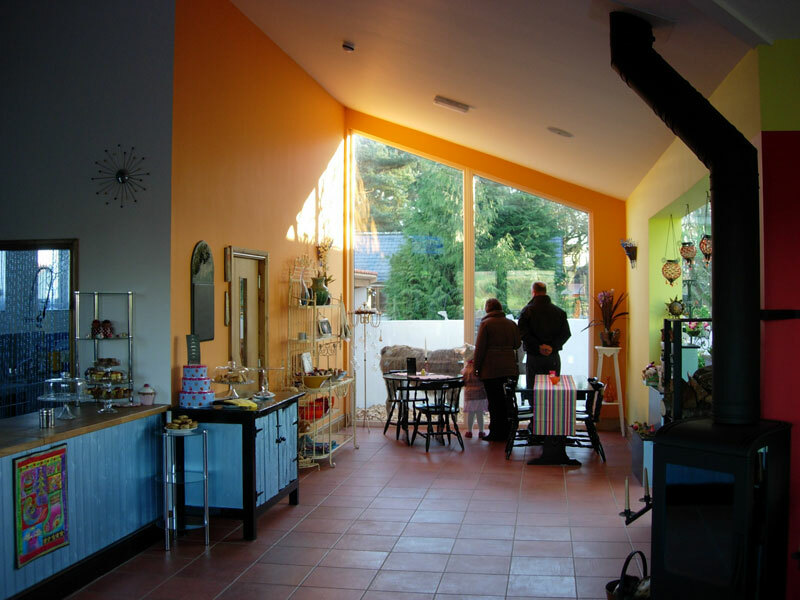 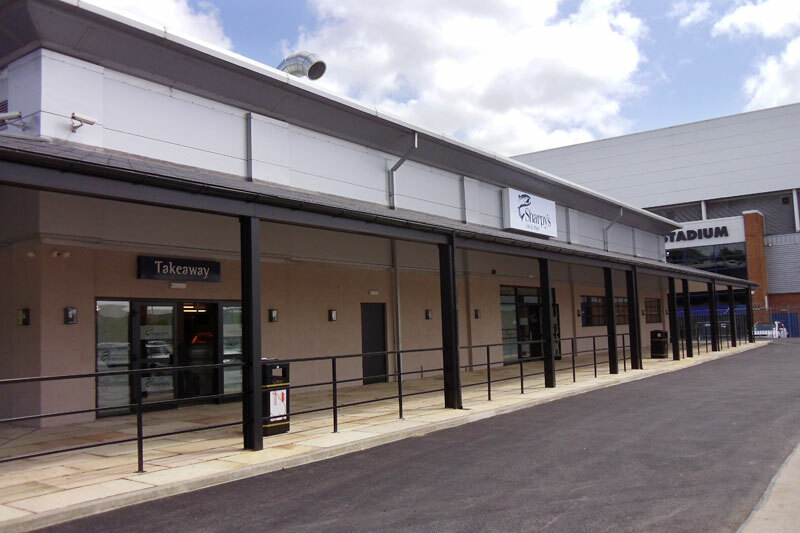 The very modern building is an eclectic mix of ultra modern combined with rustic charm and the Kafe offers local and home produced bistro style foods, the tangy aroma of freshly brewed coffee and a range of animal orientated gifts and toys’. To find out more you can visit http://www.llamakarmakafe.co.uk.